Ruth was a woman from Moab who married a son of Naomi, from the town of Judah. 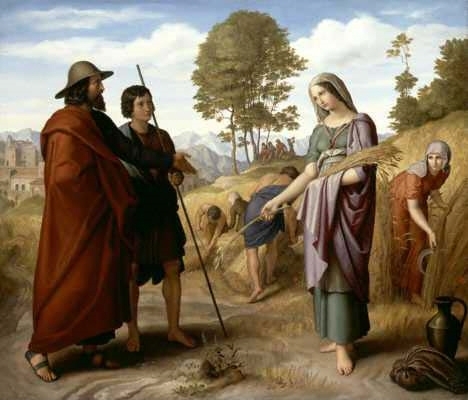 Ruth’s husband died during a time of famine, leaving her a widow. She traveled to Bethlehem with Naomi, who helped to marry her to Boaz, a wealthy landowner. The story is related in the Old Testament Book of Ruth, which concludes by revealing that Ruth, Naomi, and Boaz are ancestors of King David and Jesus Christ.